Two dancers dance to the light that blew up the Internet. Coub Two dancers dance to the light that blew up the Internet. 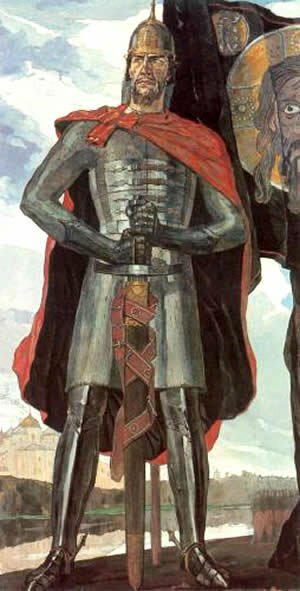 Prince Alexander Yaroslavovich (Nevsky) was born in 1220 (according to another version - in 1221) and he died in 1263. Throughout the years of his life, Prince Alexander had the title of Prince of Novgorod, Kiev, and later Grand Duke Vladimir.